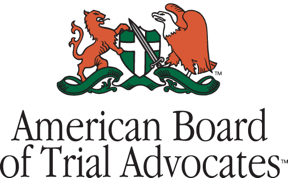 Doughty and Outten Earn CIPP/US Privacy Certification - Ward and Smith, P.A. 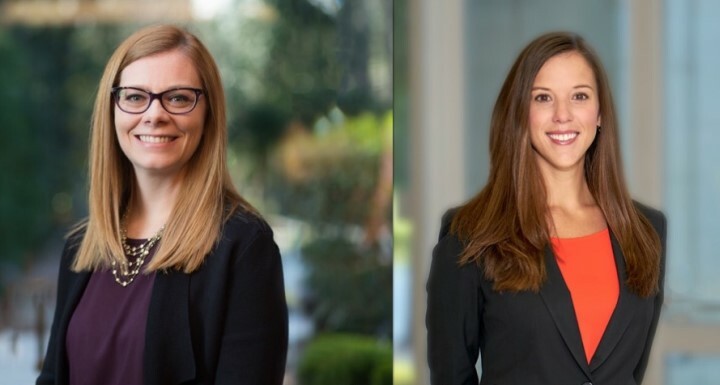 Attorneys Angela Doughty and Caroline Outten each recently earned their certification as Information Privacy Professionals - United States (CIPP/US) from the International Association of Privacy Professionals ("IAPP"). The IAPP is the industry leader in professional privacy education and is responsible for developing the only globally recognized credentialing programs in information privacy and data security. Privacy professionals help clients with understanding, complying, and responding to the rapidly changing and complex privacy and data security regulatory landscape. Doughty leads the firm's Intellectual Property section, and said "The CIPP/US designation demonstrates to clients that we understand the privacy and data security issues they face on a daily basis and assures them we can help them both proactively with privacy compliance strategies and with responding to data breach incidents. We help clients with a wide range of privacy and data security issues including workplace privacy concerns; consumer privacy notices; understanding the restrictions of international, federal and state privacy and data security laws on personal data; data breach assessment and notifications; and ransomware attacks." Outten practices in the firm's Raleigh office and works with business clients and non-profit organizations. She added, "All of our clients, from the small, family-owned businesses to the large, global corporations, face challenging privacy and security issues. Sometimes these issues become so complex that clients don't know they have a problem until it's too late. By earning this designation and staying up to speed on laws related to data breaches, industry-specific regulations, and practical solutions to data management, we can provide a multidisciplinary approach to helping clients of all sizes manage and respond to their cybersecurity risks."